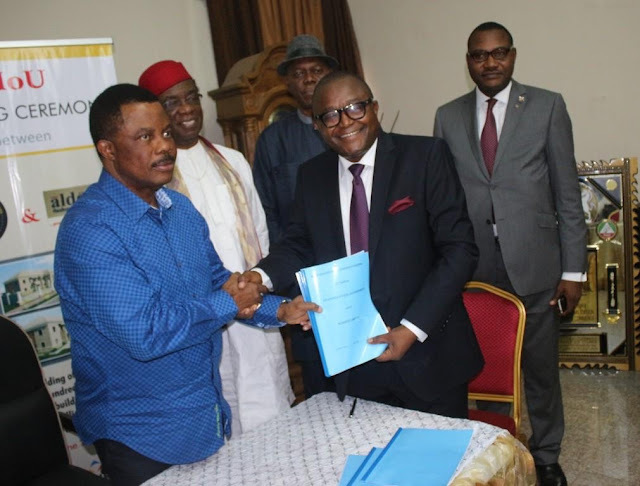 The government of Anambra State has signed a memorandum of Understanding(MoU) for the building of 300 housing units valued at N8.4bn ($30.04m) with Aldove Limited. The project which first phase is expected to be completed in 18 months consists of four and five bedroom duplexes and 100 units of three bedroom flats on two and three floors. 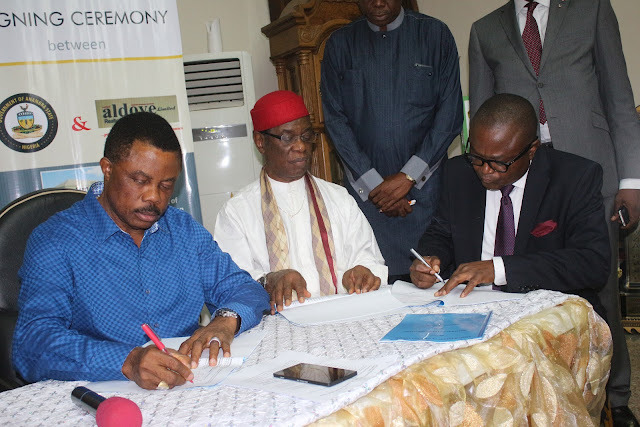 Speaking at a brief signing ceremony in Governor’s Lodge Amawbia, the Governor of Anambra State, Chief Willie Obiano explained that Housing was an important component of his economic blueprint which comes under the broad heading of the Enablers. According to him, Housing has attracted massive investments into the state close to the $1bn threshold in the past two years and would continue to play a major role in the state’s quest for accelerated development as his administration had great plans for the sector. 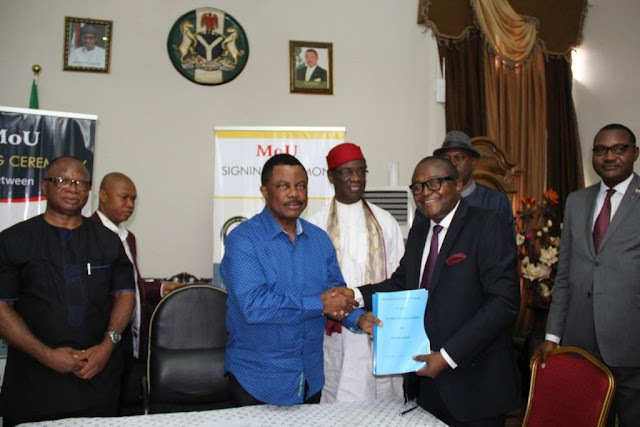 Describing the MoU as consistent with his vision to provide effective housing delivery services to Ndi Anambra across board, Governor Obiano assured that his government is committed to meeting its side of the bargain. He urged the investor to hit the ground running so as to ensure that the project is realized within the specified duration. 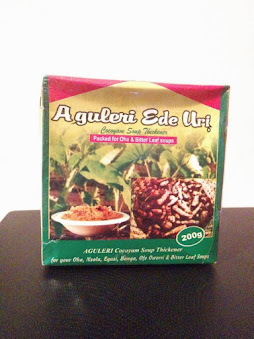 In his opening remarks, the Chairman of ANSIPPA, Igwe Cyril Enwezeexplained that the project was in line with the State Government's economicobjectives for housing and would promote urban development, create employment opportunities as well as create activities state-wide that wouldenhance the State's capacity to internally generated revenue. 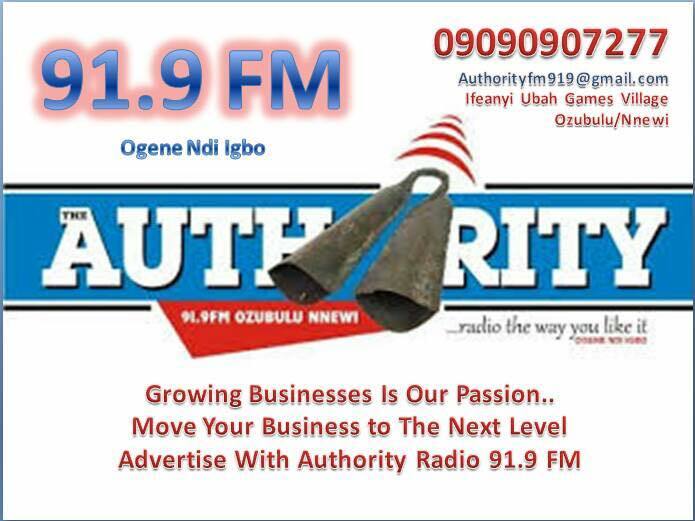 Also speaking, the Chairman and Managing Director of Aldove Limited, Chief Maja Umeh said the decision to bring the investment to the State was motivated by their resolve to support the developmental agenda of the Obianoadministration due to the Governor's efforts to create a sustainable investment environment in the State. 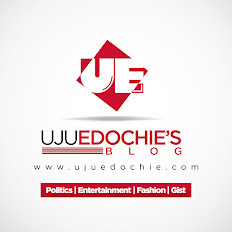 In a vote of thanks, the Commissioner for Housing and Urban Renewal, Engr. 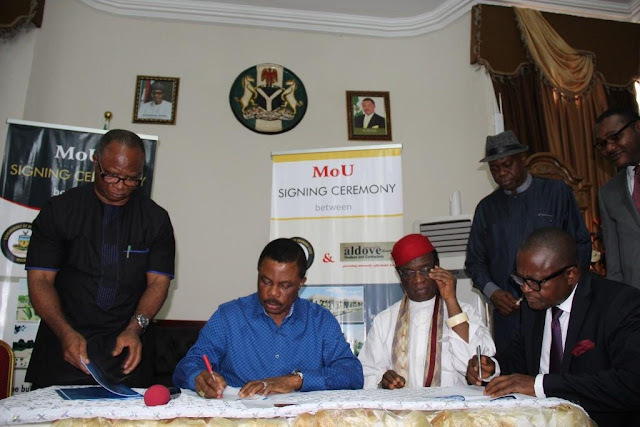 Frank Offor said the MoU is a major milestone towards the realization of Governor Obiano's vision to provide affordable housing to all by the Year 2017.